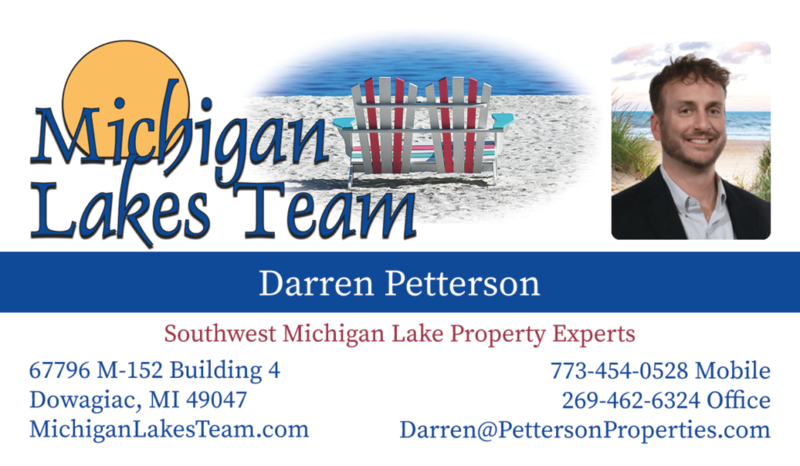 Darren is a Realtor with Michigan Lakes Team in Sister Lakes, MI. He specializes in Sister Lakes waterfront homes for sale in the Dowagiac area. Whether you are looking to buy or sell a home in Southwest Michigan, Darren is eager to help with any and all of your Sister Lakes real estate needs.